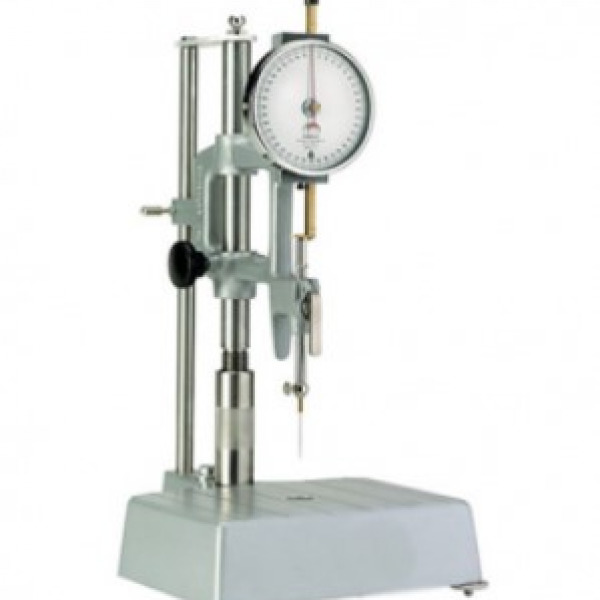 Core Drilling Test Set offers a solid selection of products designed for efficient drilling, extracting and trimming of concrete or asphalt specimens for pavement quality testing. Electric or gasoline powered Core Drills are used in a range of wet or dry coring applications. 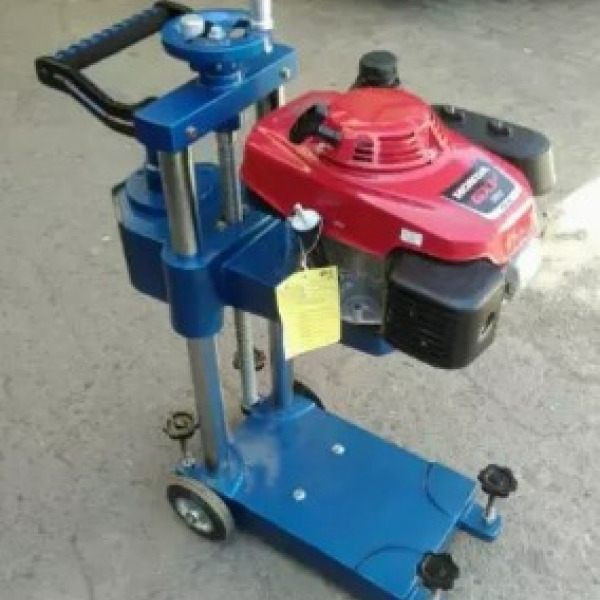 Core Retrieval products allow easy extraction of drilled cores from asphalt and concrete pavements or slabs, while Masonry Saws offer solid performance in trimming specimens to testing size. Concrete Diamond Coring Bits are available in both open- and closed-head styles, with correlating-size Expander Sets sold separately for use with open-head bits. We also offer a selection of Asphalt Core Drill Bits and Extender Sets in matching sizes with open-head asphalt coring bits. 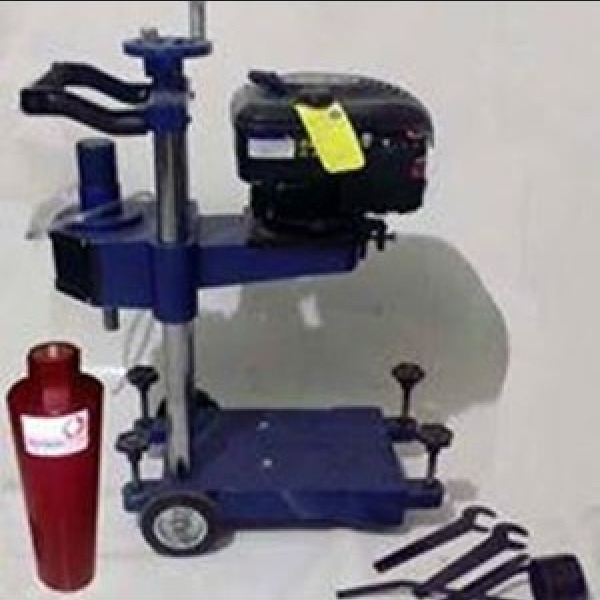 Electric Core Drills are used in concrete and asphalt core drilling. This drill is powered by a super-duty two-speed electric motor, and offers versatility, precise placement and an economical price. Gasoline-Powered Core Drill offers fast drilling, a stable platform and precision-feed system, and requires no external power source. It is ideal for vertical coring of asphalt and concrete pavements and slabs, and other such structures. Concrete Diamond Coring Bits are optimal for reinforced concrete and other hard materials, and perform well in wet use. 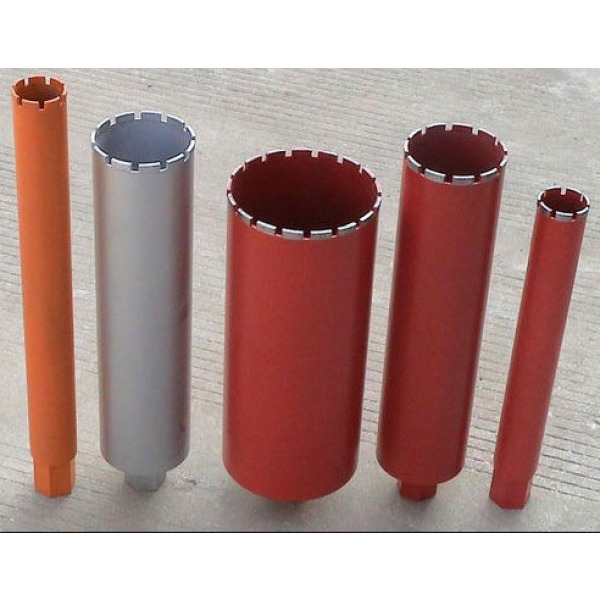 Concrete and Diamond Coring Bits are available in open-head or closed-head models, ranging in size from 2in to 6.25in (50.8mm-158.8mm). Expander Sets for Open-Head Concrete Coring Bits are required when using the Core Drilling Machine with Open-Head Coring Bits. Expander sets are reusable and range in size from 2in to 6.25in (50.8mm-158.8mm). 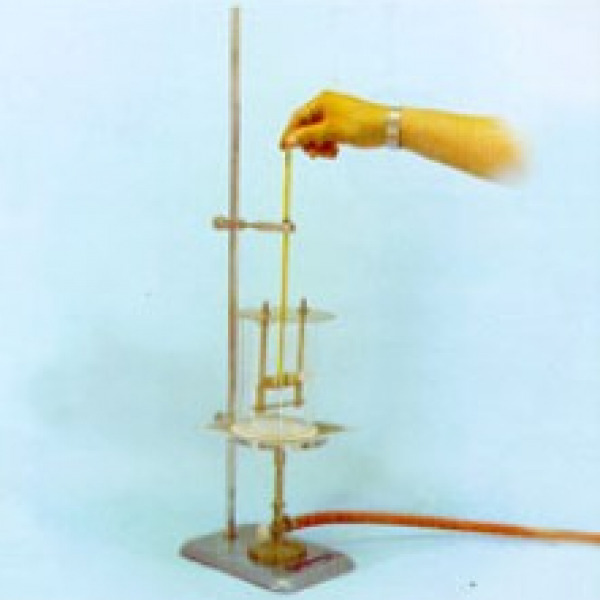 Core Retrieval products offer safe and easy extraction of standard 4in and 6in diameter cores, and include tongs and extractors. 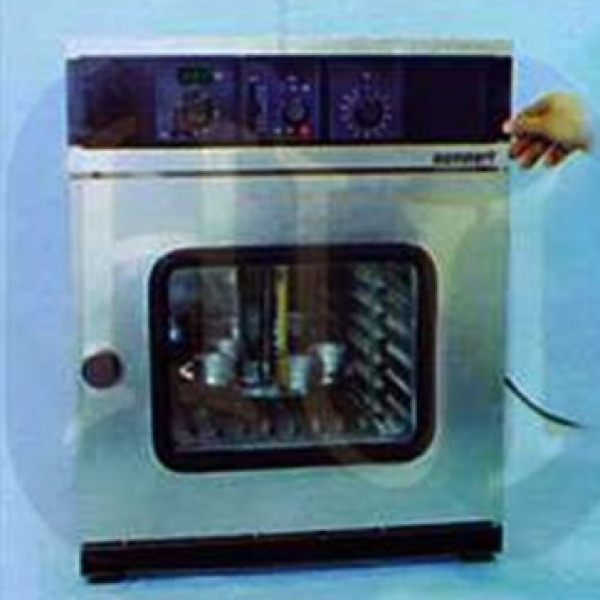 Tongs are long-handled, while extractors are more compact, and have a locked-in grip. Masonry Saws are available in portable or heavy-duty models and used for trimming concrete, asphalt and masonry specimens in preparation for further testing. 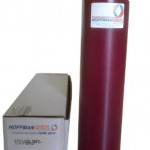 Submersible pumps allow use of water for wet cutting and reduction of nuisance dust. The solid back end includes a threaded fitting to connect to the waterswivel assembly of the core drill. Diamond Core Bit 2" inner dia. Diamond Core Bit 3" inner dia. Diamond Core Bit 4" inner dia. 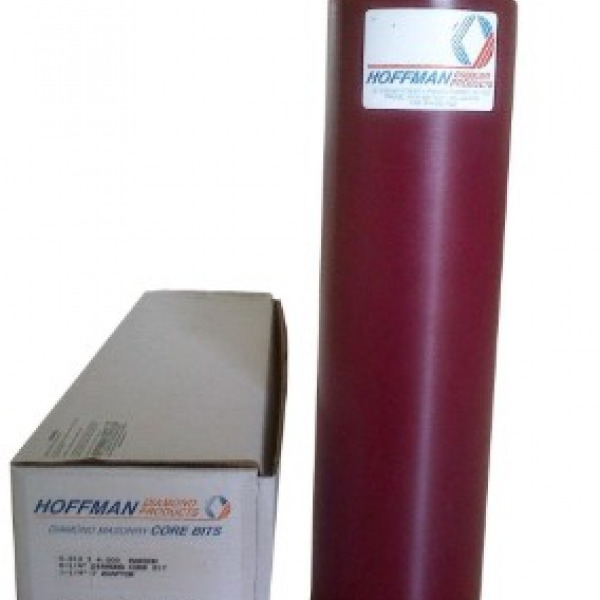 Diamond Core Bit 6" inner dia.